***IMPORTANT*** ATTENTION: PLEASE READ INSTRUCTIONS CAREFULLY. NEVER USE THIS PORTAL TO COMMUNICATE URGENT OR TIME-SENSITIVE INFORMATION TO STAFF. STAFF CHECK PORTAL MESSAGES INFREQUENTLY. Complete health forms and immunization records. We advise using Google Chrome or Internet Explorer 8.0 or higher when you login to our portal, as using other browsers such as Safari may result in a loss of information. 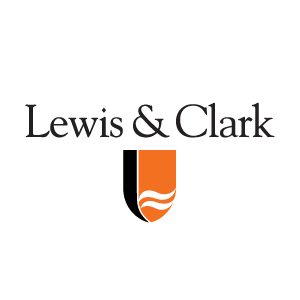 In the future, this portal will support your engagement with staff in the Lewis & Clark Health Service, the Counseling Service, and the Health Promotion and Wellness Office.